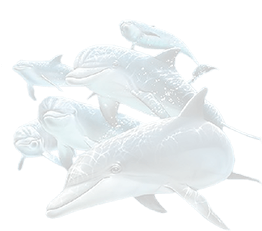 ENJOY A DIFFERENT WORLD OF TRAVEL WITH A GRACE...WITH DOLPHIN TRAVEL HOUSE. 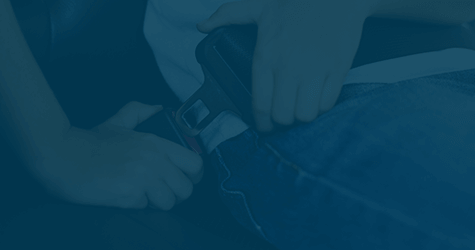 Awakening journey of Dolphin Travel House started in 1998 by Mr Naushad Siddique with a greater emphasize on “3Cs” for the passenger ie Comfort, Convenience and Cost. 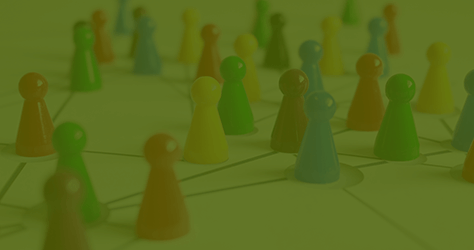 It took shape of full-fledged one stop travel and Leisure Solution Provider in 2004 with a fleet of 8 buses. 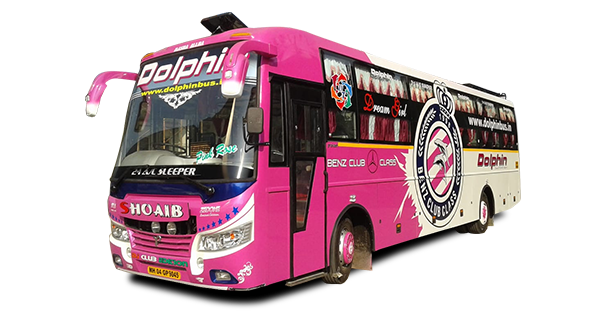 Over the period of 6-7 years, satisfied ssengers and continuous innovation in customer safety, convenience and affordability has given a global shape to Dolphin Travel House with more than 75 buses and several offices across Maharashtra. 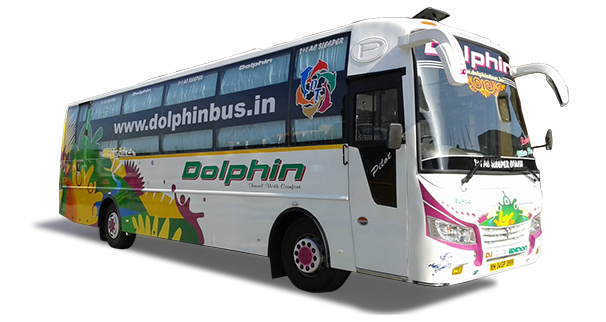 Going forward, Dolphin Travel has an aspiration of extending its services across pan-India. 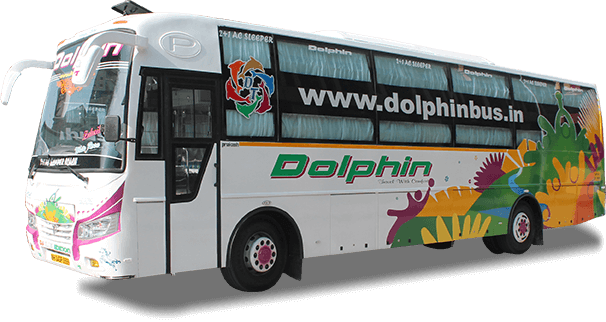 Enjoy a different world of travel with a grace… with Dolphin Travel House. 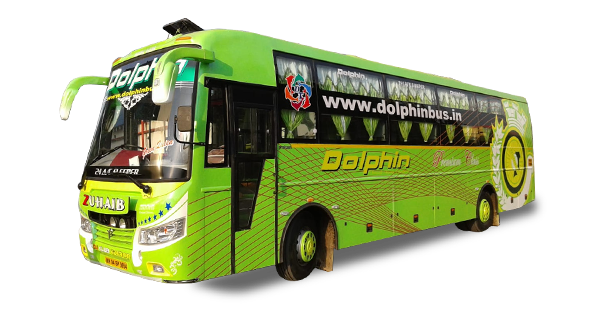 Dolphin Travel House takes pride in innovation and consolidation of bus travel industry in India by introducing first of its sleeper class coach from Mumbai along with passenger, agent and software integration at one point. 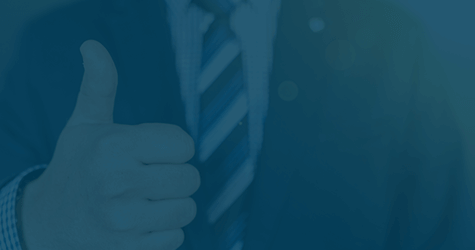 Has contributed to different enablers of travel industry with continuous inputs and consulting. 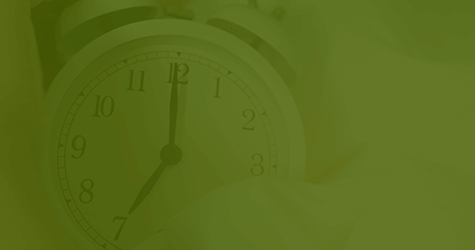 Near Dadar Post Office, Dadar (East), Mumbai – 400 014. 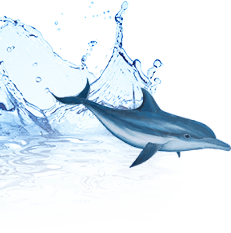 © 2019 Dolphin Travel House. All Right Reserved.